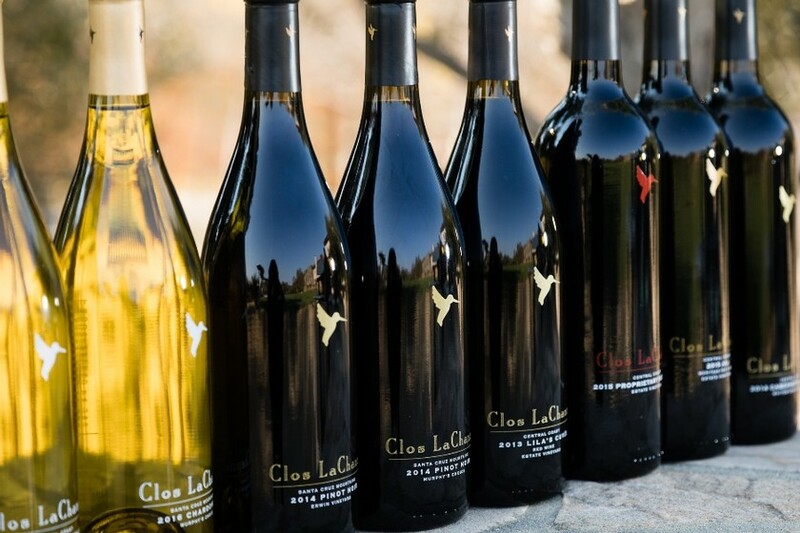 Clos LaChance is a family-owned and operated winery in the Northern Central Coast region of California. Tucked into the beautiful Hayes Valley, Clos LaChance is a true wine country experience located only 30 minutes from the Silicon Valley. 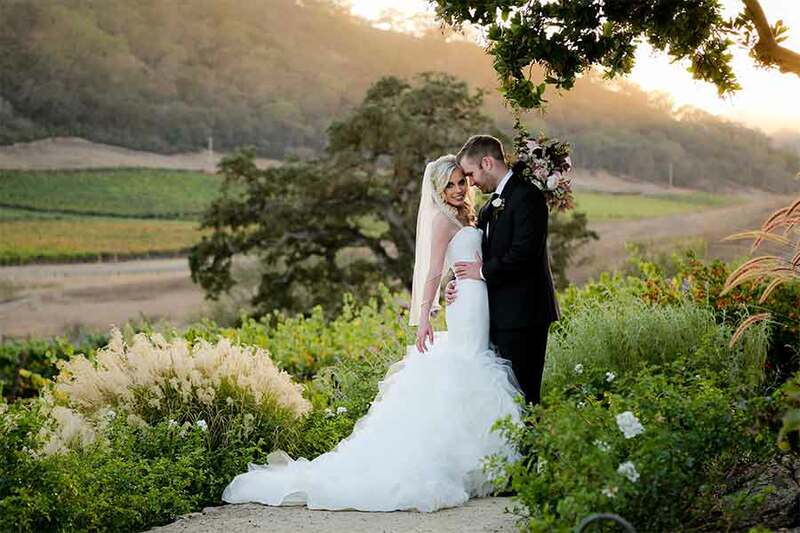 Clos LaChance is a unique site, elegant yet quietly informal—the perfect place for a memorable event. We welcome visitors daily, showcasing a wonderful selection of wines and breathtaking views. 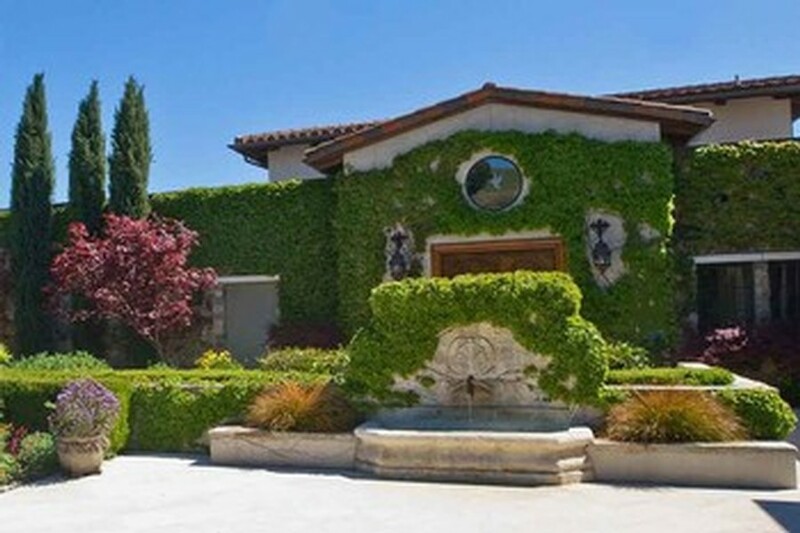 Clos LaChance is a unique site, elegant yet informal, the perfect place for a memorable event. Join our Wine Club for access to premium wine, exclusive events, discounts and more. 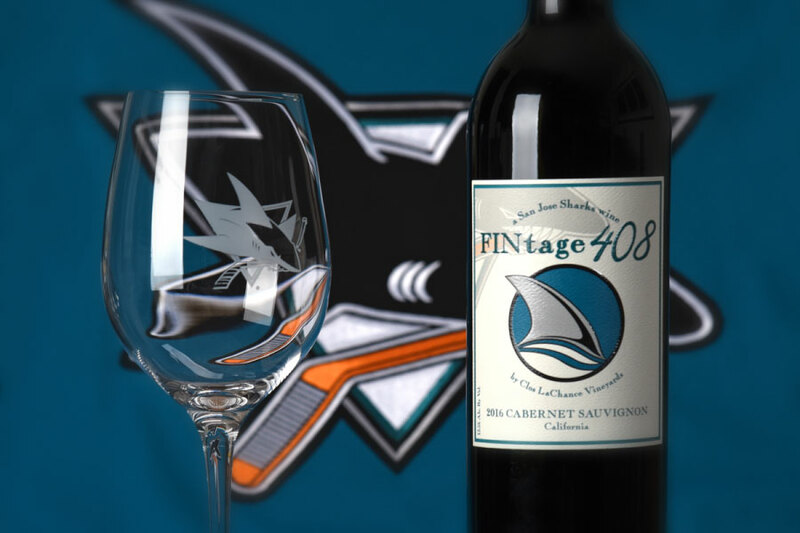 Clos LaChance Wines and San Jose Sharks® partnered to create FINtage 408 Wines.